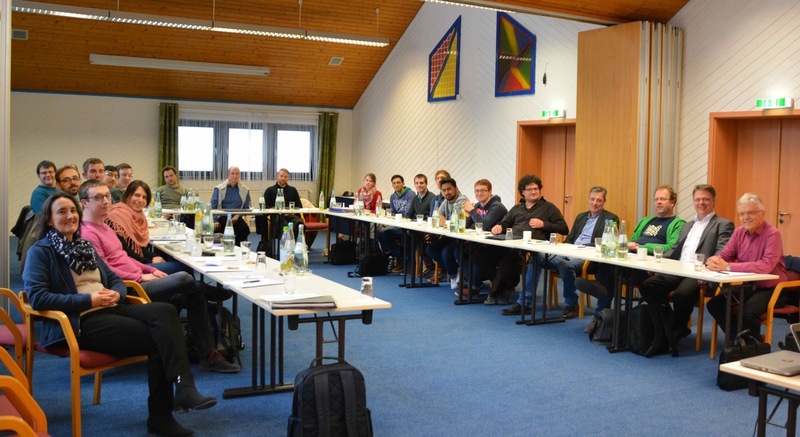 In order to further the individual research projects and improve the team building process, the Research Training Group Algorithmic Optimization (ALOP) spent three days at the Sporthotel Grafenwald in Daun. In addition to individual presentations by the PhD Students, the event included in depth discussions on scientific and organizational aspects. Furthermore, the RTG enjoyed a hike and an informative evening program which served to cultivate the pleasant team environment.